Visually demonstrate what your company does. Outline core values of the company. Address a consumer or business need and how your company fills the need. Have a clear goal in mind for where the video will play, how it fits into greater marketing initiatives, and what action you want viewers to take after seeing it. Not only do we have more than 8 years experience in business, but we have created high quality explainer videos in many business segments from travel to financial services to senior living to laundromats and even life coaches and logistics companies. 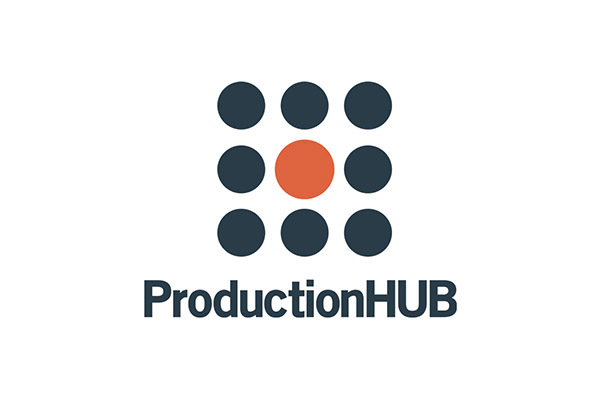 Our business is understanding your business and helping guide you through the production process from pre-production planning to expert post-production work. We pride ourselves on great customer service, which means helping you with your long-term marketing goals through explainer videos and other video collateral. Take a look at a few samples of our work below. If you’re still in the research phase, that’s ok! We want to help you gain the information you need to make an educated decision. Our blog is frequently updated with video production and video marketing tips. We also wrote a white paper, Essential Guide to Video Production & Video Marketing, to help in your research phase. Below are also several helpful videos about video marketing and about our company if you’re interested in learning more. Never hesitate to contact us, even just for early stage advice. We are happy to help! Many of our best clients came to us after many months of research and planning before deciding to dive into corporate video production.